Take Up the Gauntlet. 7 Strategies to Achieving Challenges. I ran a marathon last week. This is a crazy notion for a 53 year old mother of two, non-athlete who would rather perfect a bread recipe than get up at 5 AM to run. What possessed me? Why in the world would I even take this up as a personal goal? I realize now, it’s because I am constantly trying to challenge myself. I want to push the envelope. Test my tenacity. Perhaps even surprise myself. I knew the minute I finished a half marathon last year that I was going to have to attempt the full Monty. 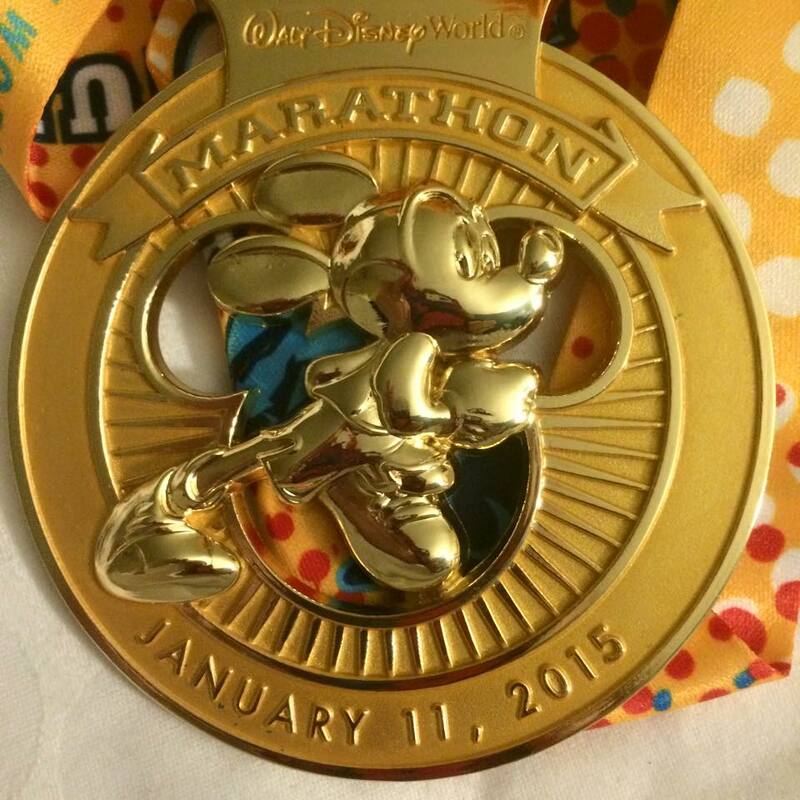 As a running friend of mine says, “No one wants to run half of anything.” I needed to go the distance and I did! Challenging yourself is great for your brain. You build new neuropathways and break out of the ruts of old habits. Whether it’s learning a new programming language, climbing a mountain or playing Rhapsody in Blue on a clarinet, they are all helping build your brain’s plasticity. In Dr. Norman Doidge’s book, The Brain That Changes Itself, there are many examples of how those who have lost brain function due to an accident or illness can rebuild the lost neuropathways. The only way to do that is to try new things. Dr. Doidge compares neuropathways to a slope with snow on it. You can go down any way you like but as you go down repeatedly, if you select the same path you start to build a rut. Good (exercising at 5 AM) or bad (a glass of wine at the end of the work day) either way you are building a path. Challenge yourself by picking a new path. 1. Select. Decide which challenge you want to select. I felt like a marathon was the natural selection because I knew it would only get tougher the older I got. If I want to pick up my classical guitar at 60, there’s plenty of time for that. My knees and hips have a limited horizon in comparison to my fingers. My suggestion would be to pick something that is physically challenging if you are under 50 and something more mentally challenging if you are over 50. Either way, you need to decide but research that peak you want to summit, the river you want to raft or that certification you said you wanted ten years ago. Look at your options and make a selection. 2. Schedule. I have had my running scheduled out for the last seven months. I knew when I had to run 17 miles or 6 miles since May. Half if not 90% of the battle with a marathon is the preparation to run it. It’s a bad idea, especially at my age, to not train and show up to run 26.2 miles. In fact, it’s a recipe for disaster and injury. Same goes for learning a new programming language. Set aside 2 hours a week or 10 hours a week to work on learning the language. If you don’t need to spend several hours a week on your challenge, then it’s probably not enough of a challenge. Schedule time into your week to set yourself up for success. 3. Prepare. Prepare for adversity. There were days where I was supposed to run 10 plus miles and it was 30 degrees and raining out. I went to the gym. I started having bursitis in my hip about one month out from the race. I stopped walking my dog as I realized that her tugging on the leash was exasperating the injury in my hip. I was surrounded by folks who had the flu or had kids at home with the flu. I stuck to my office, didn’t shake hands and started using hand sanitizer like hand lotion. The most important thing in any race is to show up injury and illness free. Make sure you save your project or book to the cloud. Update your virus protection, get new strings for your guitar, and investigate the safest route to the summit. Prepare, prepare, prepare. 4. Bumps. There will be bumps in the road (or pot holes or trash bags or discarded cups). On the day of the race, it wasn’t supposed to rain until late in the afternoon, I was rained on for over two hours. I had left my plastic baggie to cover my phone in the hotel room (duh!). My phone survived but I had to let go. If I need a new phone, so what. It’s not like I could stop at a Walgreens to pick up a plastic baggie mid race. Lining up with 26,000 folks for the start of the race at 4:30 AM (yes…AM! ), you are basically in the dark. There were discarded garbage bags, jackets, and the ground could be grassy or gravel or roadway. I needed to flow with the crowd and pay attention. Anticipate some bumps in your challenge. Be prepared to take an alternative path or reboot your computer or change a flat tire. Stuff happens. Just roll on past the bumps. 5. Support. Get some support. I had a ton of support for this race. Whether it was another marathon runner asking how my training run was over the weekend, my doctor (who has run 6 marathons) giving me race day advice, texts and messages from family and friends, or my daughter running alongside me at mile 13. We all need a little help from our friends. So if you don’t understand the software or how to string your guitar or which trail is the best to the summit, ask for help. Folks love to help and they really love cheering on an underdog. Get support. 6. Mindfulness. Anything as challenging as a marathon takes some mental fortitude and mindfulness. I abandoned the idea of listening to my own music as there were so many attractions along the run. Why try and zone out when I wanted to experience the “experience”. Whether it was my swollen Mickey Mouse hands, to the rain dripping the salty sweat onto my lips, to the slant of the exit ramps on my exhausted feet, to passing one more port a potty in hopes there would never be a line. I was there. So don’t multi task when you are figuring out that programming code. Don’t try and write the great American novel while watching Downton Abbey. Be present and mindful. 7. Serial. Be a serial challenge setter. I promised myself that I would have another challenge in mind by the end of the race. Many a marathoner warned me about the big letdown after the end of the race. I needed to answer the question of “what’s next”. Sure enough I decided to walk/run 2015 miles in 2015 with my childhood best friend. If you want to participate as well go to http://www.runtheedge.com/ if you would like to give it a shot as well. It’s always nice to know what the next challenge is. It keeps me focused and moving forward. Be a serial goal setter. So what do you want to take on? How are you going to push the envelope? Don’t push off to “someday” that one thing you’ve always wanted to do. Set up that challenge and go after it.